Easy-to-use cover letter template to create your own convincing cover letter. Follow the guidelines to write a job-winning letter that gets your resume noticed. Include your own career details, your strengths, skills and accomplishments as they directly relate to the specific job opportunity. 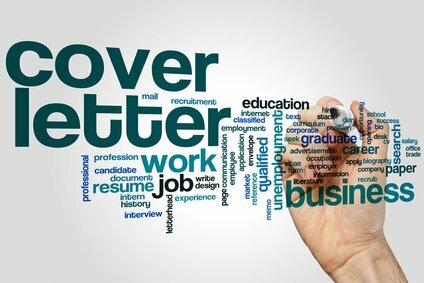 Get the employer's attention with a well written cover letter that clearly demonstrates why you are a suitable candidate for their job opening. I am extremely interested in your recent advertisement for a Customer Services Representative and I am forwarding my resume for your review and consideration. I believe I have the qualifications to successfully fulfill your requirements. I am confident that my current skills provide me with the capability to successfully perform this job. I believe that you will find me well qualified for this job. I am convinced that my experience and skills make me an excellent candidate for this position. This is where you outline your skills, experience and competencies as they relate to the job requirements. Why are you a good candidate for this particular position? Make clear connections between your skills and the company's needs. This is not a repeat of your resume but an opportunity to briefly highlight why you can do this job and get the reader's interest. Motivate the reader to learn more about you by reading your resume. Using bullet points to describe why you are right for the job works very well. Use these job descriptions to help you with this paragraph. I am confident that an interview would further demonstrate my suitability for this opportunity. I look forward to meeting with you at your earliest convenience and will give you a follow up call early next week. I look forward to learning more about the position and how I can contribute to the success of your organization. Please contact me, via phone or email, to set up a mutually convenient time and date for us to meet. The opportunity to work with such a reputable company is exciting and I would appreciate speaking with you in person to discuss the position. I will be calling you on DATE to be sure you received my resume and to answer any questions you might have. I believe my background provides the skills you require and I would welcome the opportunity for an in-depth interview. Please call me on Contact Number to arrange a convenient date and time for us to meet. Thank the reader for his or her time and close in a professional manner. 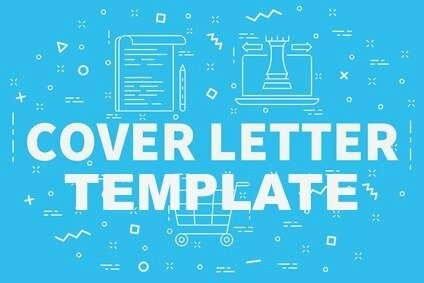 This job cover letter template provides a useful structure for you to create your own compelling cover letter. 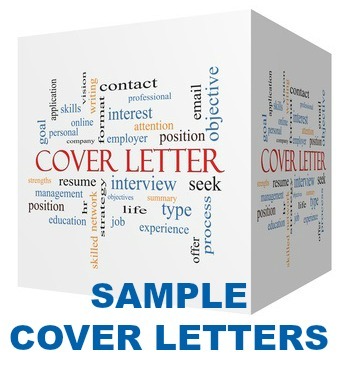 Take a look at these 50 free sample cover letters for more help in putting together a cover letter that gets you the interview. You can make good use of these sample job descriptions to get a clear understanding of the job requirements and to insert the right job information into your cover letter template. Use our excellent resume samples to write a persuasive and professional resume.